Today we present an article from the Sep-Oct 2006 issue of ARMOR by Jim Warford titled “The Secret Testing of Israeli M111 “Hetz” Ammunition: A Model of Failed Commander’s Responsibility.” This article looks at the capture of an Israeli Magach-4 (M48) along with its brand new M111 Hetz ammunition by the Syrians during the 1982 “Operation Peace for Galilee” incursion. 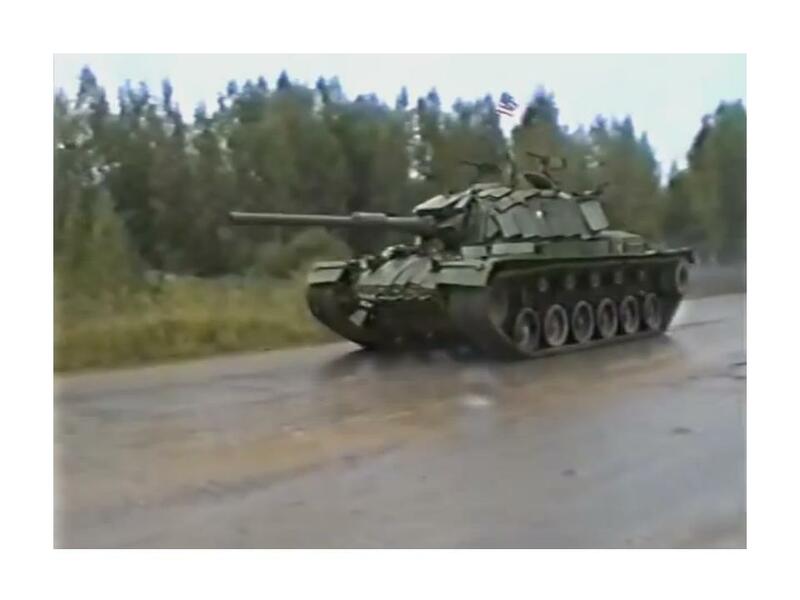 This tank and its ammunition eventually made there way to the Soviet Union were the M111 ammunition was evaluated, an event which contributed to the development of the T-72M1 variant. 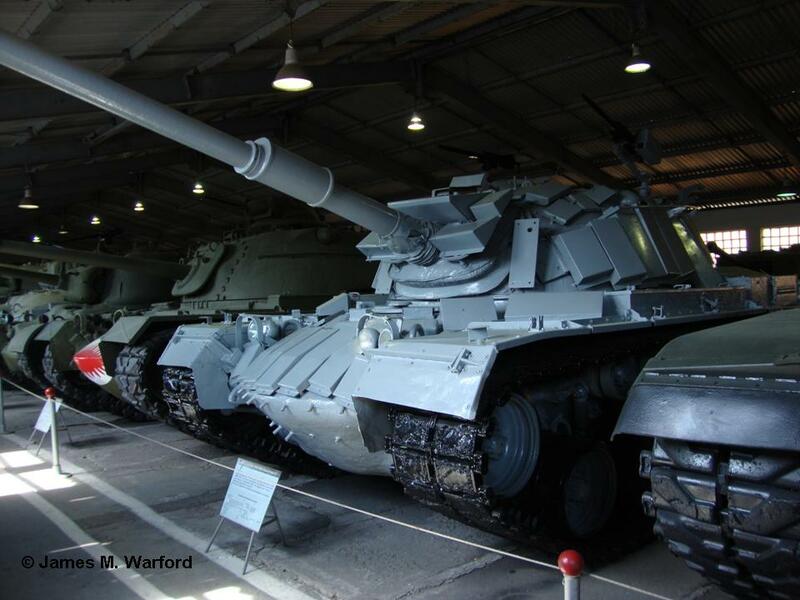 This particular Magach-4 is now on display at the Kubinka tank museum outside of Moscow. After this article was published, ARMOR published a letter in response to the piece which was also followed by a letter in answer by Jim Warford. They may be read below.